The Junior Academy is designed for players who excel at the recreational level and seek a more competitive environment with advanced coaching. 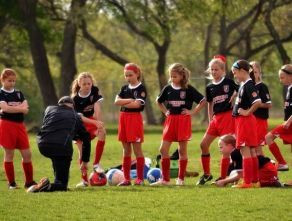 Individual player development is addressed with an emphasis on preparation of players for the select/competitive level of soccer beginning at the U10 age group. 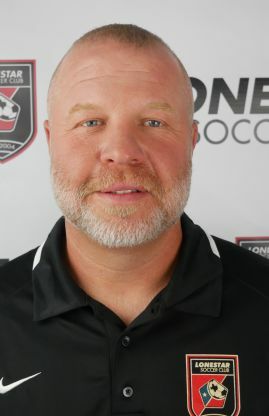 Individual player development is achieved through a competitive learning environment, the Lonestar professional coaching staff, and unique program curriculum. Promoting a "Winning Through Development" philosophy, the Junior Academy provides opportunities for over 1250 players to have fun and succeed as they grow their love for the game. All Junior Academy players are expected to demonstrate focus, and a willingness to compete and develop. No heading at training or games for player safety. Any U5-U10 player (based on the below US Soccer age groups), boy or girl, is eligible for the Lonestar Junior Academy program. 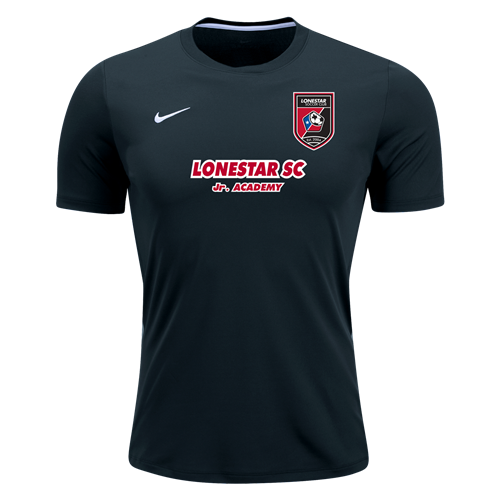 The Lonestar Jr. Academy Fall 2018 season last 12 weeks and will go from August 27 - November 17. Note that the formats below are unique to the Lonestar Jr. Academy League. 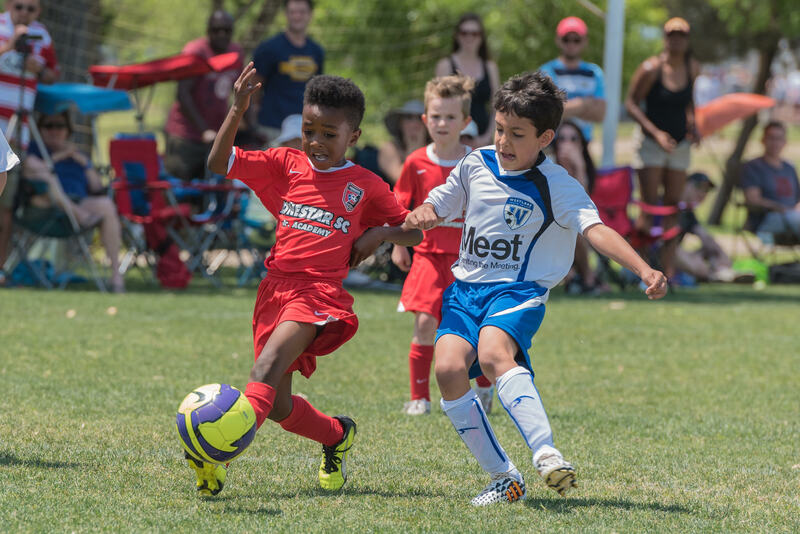 Matches & teams for U5/U6 may be coed based on registration and age appropriate matches/competition. - Uniforms are an additional $100, which includes red/black game jerseys, practice t-shirt, socks, and shorts. The uniform only needs to be purchased once and may be used over multiple seasons. - A separate, additional tournament fee is also collected by team managers during the season. - If you wish to volunteer for 3 hours during the season, a partial refund of $35 will be issued. - Payment plans available with 3 separate payments of $155 (U7-U10), or 3 payments of $110 each (U5-U6). - Payment made be made via credit, debit, cash or check. If requesting a refund, please send an email to Vijay Dixit at [email protected] Lonestar will withhold a $35.00 administrative processing fee. Refunds cannot be requested after the first week of the season (unless for injury or family relocation). Click here to open the schedule in a new window. Please note some parents may be asked to attend a different training time. In order to ensure all gear being received before the start of the season, we strongly recommend ordering as soon as possible. If you purchased a uniform in a past season, you do not need to purchase a new one. The approximate cost of the uniform is $115. Click on the "JR Academy" option on the right in order to filter the items shown. The five required pieces are the first five pieces pictured. 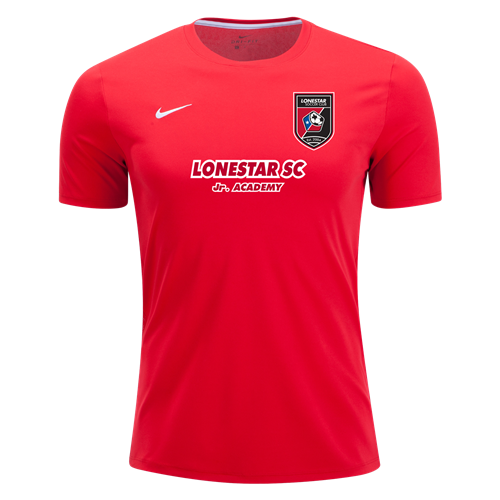 Once you have selected your size for both the red and black game day tops, be sure to check YES under team customization. You will then enter ANY NUMBER (#1-99) for your player’s jersey number (do not worry about number conflicts as we don't use them). 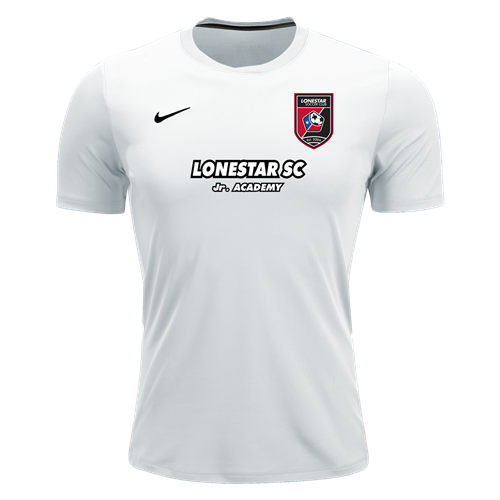 Remember, if it doesn't say "Lonestar Jr. Academy" on the front, it's not the correct jersey! 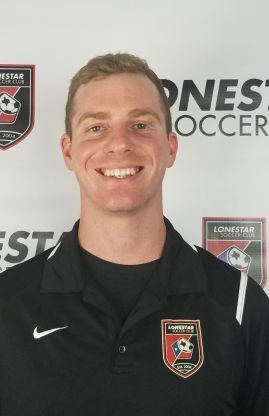 What is the Lonestar Junior Academy? 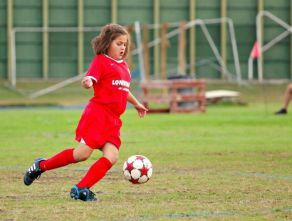 The Junior Academy is for boys and girls soccer players between the ages of 5-10 who are looking for more of a challenge than recreational soccer. 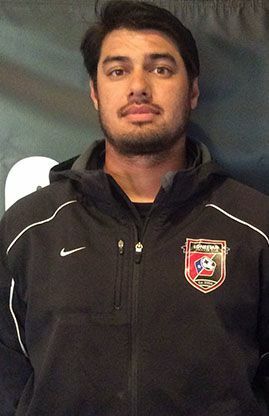 The Junior Academy utilizes professional coaches and training to help youth soccer players develop in a fun, competitive league, with additonal emphasis player development for select soccer. 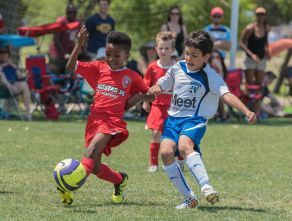 The Jr. Academy is for boy and girl soccer players between the ages of 5-10 who are looking for more of a challenge than recreational soccer as they prepare for select soccer, with professional coaches and the Jr. Academy competitive league. 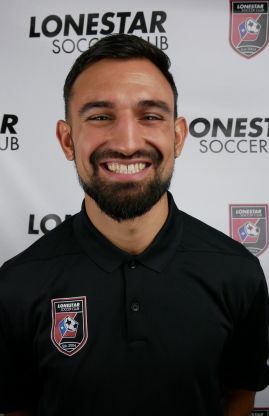 The league is referred to as the Jr. Academy because Lonestar Soccer Club also has the US Soccer Development Academy program at the U12, U13, U14, U15/U16, and U17/U18 age groups that participate in the US Soccer Development Academy national league. How many players participate in the Lonestar Jr. Academy program and how many locations are there? It varies from season to season, but there are between 100-120 teams that play in the Jr. Academy League in Austin. 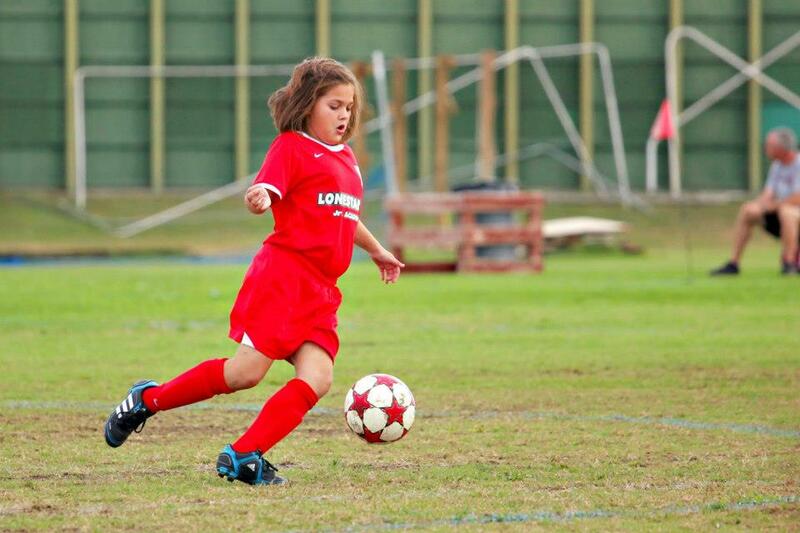 The Lonestar Jr. Academy program is the largest Jr. Academy program in Texas, with multiple locations across Austin. The Lonestar Jr. Academy, along with our partner Westlake Youth Soccer Association, train over 1,600 players between 5-10 years of age at 8 different locations throughout Austin: Town & Country (north central), Westcreek (south), Williamson County Regional Park (north), Steiner Ranch (west), Justin Lane CBA (central), Pflugerville, Cedar Park, Round Rock, Leander, Taylor, Jarrell, Buda, Kyle, and into Central Texas. 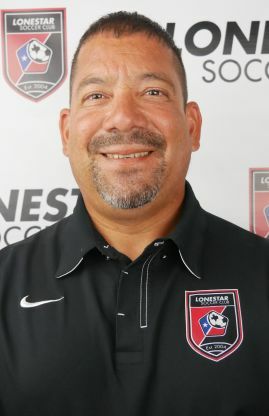 When can my son/daughter join the Lonestar Jr. Academy and are they ready for the Jr. Academy? 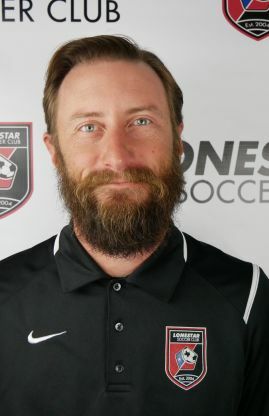 The Lonestar Jr. Academy is for players that are looking for more of a challenge than recreational soccer. Players can sign up for the Fall Season (August-November) or Spring Season (February-May). If your son or daughter is not registered but would like to join, contact the local Site Director (listed at bottom of FAQs) and they will invite your player out to a session. 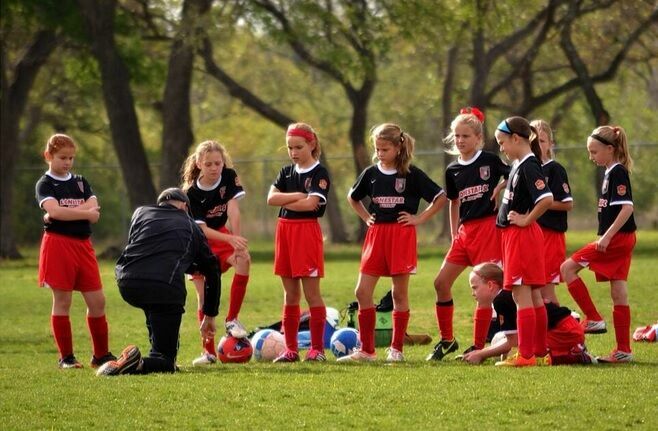 At that point the Site Director can let you know if the Lonestar Junior Academy would be a good fit for your child. 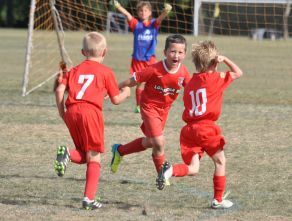 The Jr. Academy cost is $455 (U7-U10) or $330 (U5-U6) in the fall for the 12 week season, plus an additional fee for the Fall 2019 Tournmanent. The season consists of two training sessions a week (for 12 weeks), plus one or two games a weekend (for 8-10 games a season). Are uniforms provided and what equipment does my player need? Players must purchase the Junior Academy uniform which is separate from the registration fee. The uniform is a one-time purchase of around $115 and can be worn for every Jr. Academy season in which the player participates. For each practice and games, players need soccer specific shoes (cleats or turf shoes), a size 4 soccer ball (size 3 for U5/U6), shinguards (worn under the socks), and a water bottle. Is it possible to come into the Jr. Academy with a friend and play on the same team? Yes, for a player’s first season, the Jr Academy Site Directors will note any teammate requests to play on the same team with a friend. 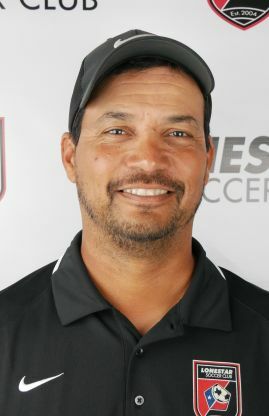 If the two players are at the same level of play they may remain together; however, if the players are at different playing levels, the Site Director will visit with the parents to make sure they understand the playing options for their children in the future. Can a rec team sign up as a Jr Academy team? Yes, rec teams are allowed to come into the Jr Academy and may stay together for the first season (if that is the desire of the families). 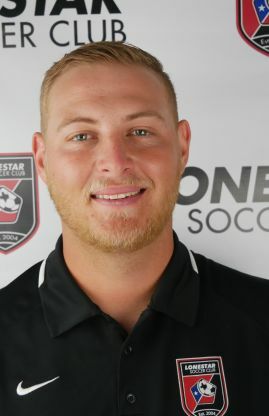 If all the players on the team have the same ability they may remain together into future season; if the team has individuals with different levels of ability, those players and parents will be communicated with about their options from the Site Director. Can our rec parent volunteer coach in the Jr Academy? Yes, the Jr Academy Site Directors will visit with the parent volunteers about potential roles within the Jr. Academy program where help is needed. 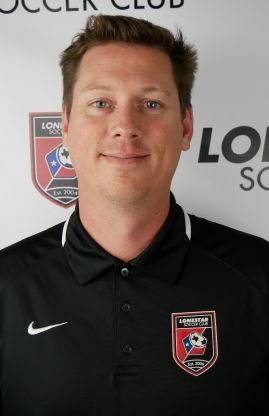 Who coaches the teams and are they certified? 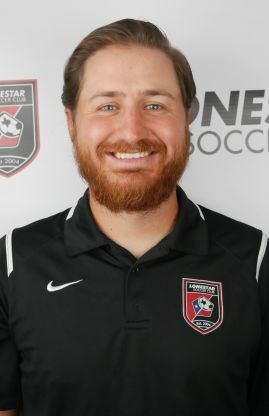 All Jr. Academy soccer teams are coached by the professional Lonestar Jr. Academy staff; all coaches are KidSafe certified and must complete a Lonestar training course to be considered, as well as a completed coaching youth licence within the 1st year of coaching. The first two weeks of the season are an evaluation period that the Jr. Academy staff will use to place players on teams based on skill and ability. 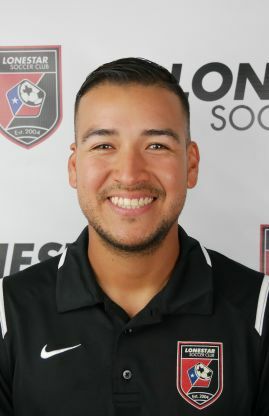 Each family will receive an email at the end of the second week of the season notifying them of their team and the coach who will be assigned to the team. What is the practice and game format and when does the season start/finish? Teams have two training sessions (60-75 minute sessions) each week for a 12 week season. Fall Jr. Academy Season: Starts the last week in August and finishes the first weekend of December. 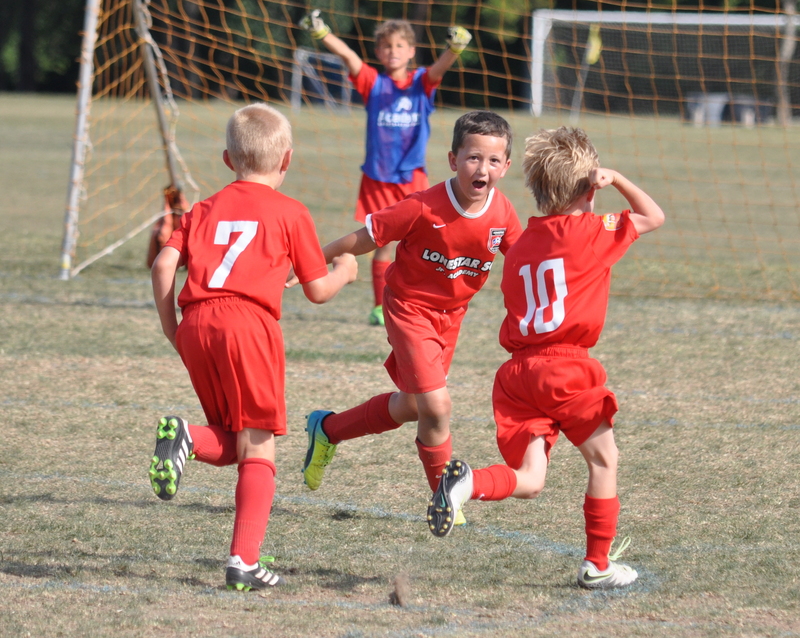 Spring Jr. Academy Season: Starts in early February and finishes with U10/U11 select tryouts in mid-May. What is the practice schedule and game schedule? Schedules for practice vary by locations and can be found on the Junior Academy schedules tab above. Game schedules are completed the week following team formation (typically the 3rd week). Teams will have 8-10 games per season. All the Jr. Academy games will be played at your teams' training location and also the other training locations. We will have taken strides to eliminate to overall travel required for teams, and all games are in the Austin area (e.g. we will avoid a team from the Leander location playing games in Buda). Are there trophies and/or team picture? Yes, trophies/medals are provided at the end of the season. There are no team pictures. Who do I contact if I have further questions about the Jr. Academy Program in season or out of season? Please contact the site directors of each location where your child will be playing or currently plays Jr. Academy.